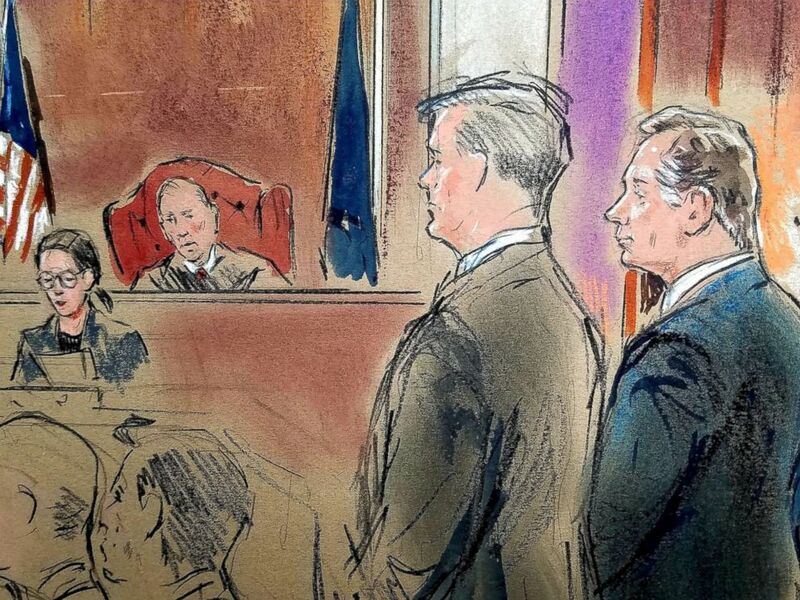 A single juror prevented President Trump's former campaign chairman Paul Manafort from being convicted this week on all 18 counts of tax evasion and bank fraud, according to fellow juror Paula Duncan, who offered insight into the four days of their deliberations. In a Fox News interview late Wednesday night, Duncan, a self-described Trump supporter, became the first from the panel to speak out since Manafort’s conviction Tuesday on eight of the fraud counts, with mistrials declared on the remaining 10. 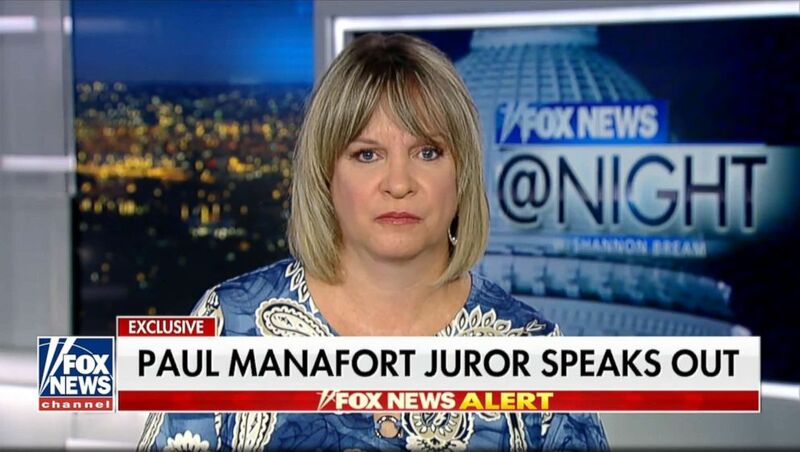 Paula Duncan, a juror on the Paul Manafort trial appears on Fox News, Aug. 22, 2018. This courtroom sketch depicts U.S. District court Judge T.S. 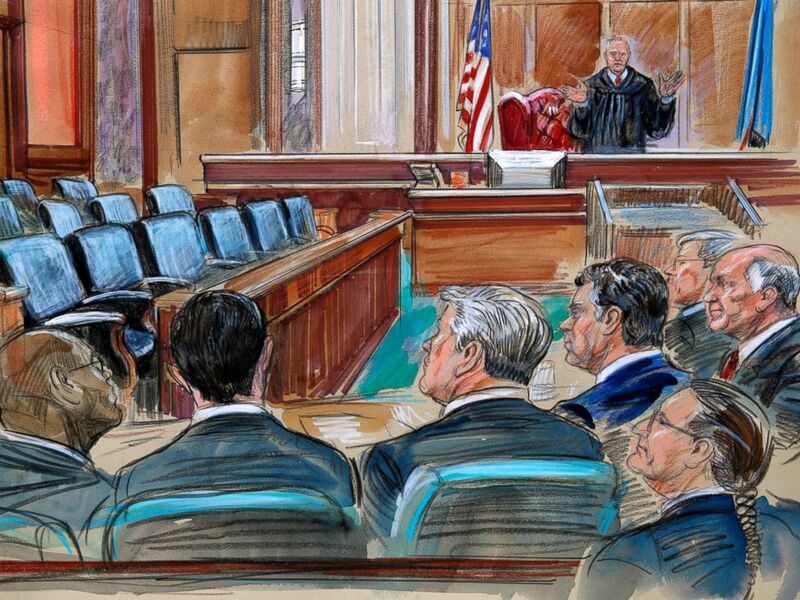 Ellis III speaking to the lawyers and defendant Paul Manafort. 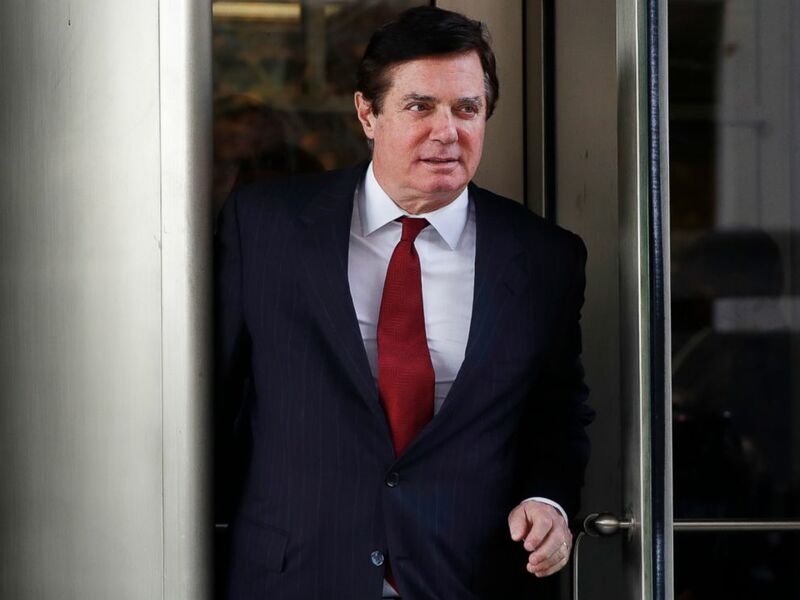 President Donald Trump's former campaign chairman Paul Manafort stands before Judge T.S. Ellis as he was found guilty of eight of the 18 charges he faced in a case of bank and tax fraud at U.S. District Courthouse in Alexandria, Va., Aug. 21, 2018. 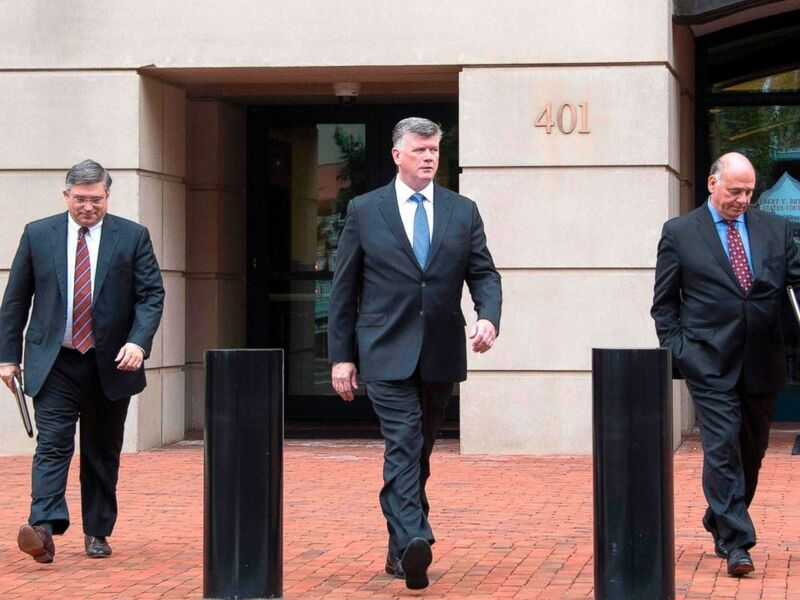 The defense attorneys for former Trump campaign manager Paul Manafort, including lead attorney Kevin Downing (C), Richard Westling (L) and Thomas Zehnle (R), depart the US Courthouse in Alexandria, Va., Aug. 21, 2018.